Start a new career in beauty therapy with Tibby Olivier. Founded in 2006, Tibby Olivier innovates the professional beauty industry, with cutting edge treatments and professional beauty products. 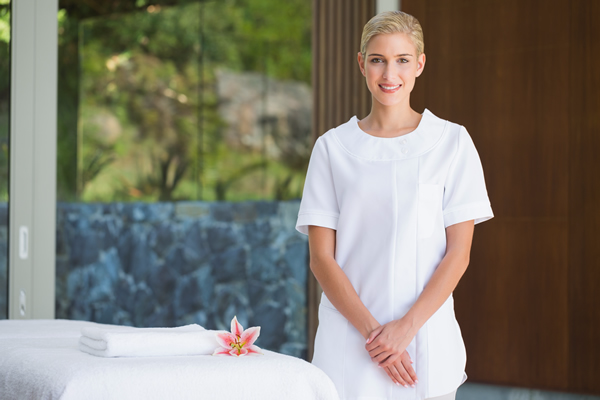 Tibby Olivier Training is built on offering only the very best professional beauty training and retail opportunities to our spa & salon partners. We don’t just train people to offer treatments, we offer our Therapists a career with Tibby Olivier which continues on long after they have left our training academy. With our elite academies across the UK, Ireland, Spain and Dubai education is always at the heart of everything we do. We train our Beauty Therapists, Spas and Salons in result driven treatments, to keep your clients returning again and again. *Applicant must purchase a large Shrinking Violet Kit for use on course.